Analyst Ming-Chi Kuo of KGI Securities revealed in a new research note on Thursday, a copy of which was obtained by AppleInsider, that he expects both sizes of the new iPhone to be unveiled at Apple's Sept. 9 media event. However, he doesn't expect shipments of the jumbo-sized 5.5-inch model to ramp up until later this year. 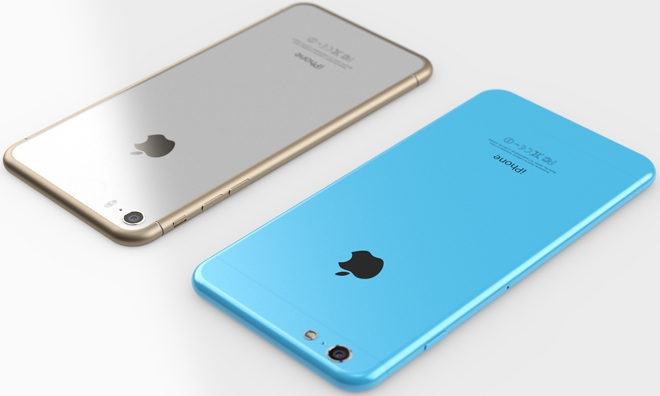 As a result, Kuo believes the 5.5-inch "iPhone 6" may not debut until sometime after its smaller 4.7-inch brethren. 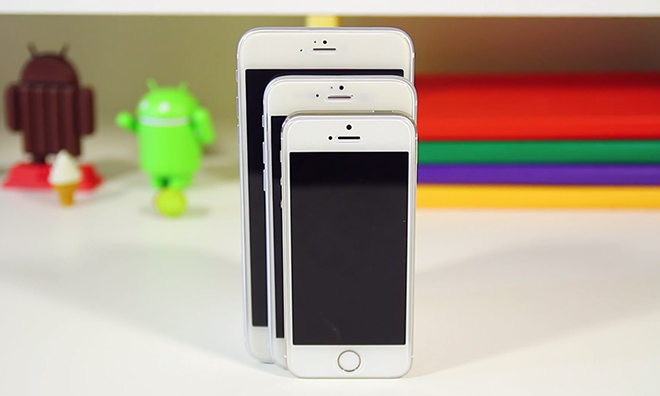 He also believes Apple may have difficulty keeping up with demand for the larger variant through the end of 2014. But he does expect that both models will offer 128 gigabyte versions, which would double the current maximum capacity of 64 gigabytes found in the iPhone 5s. Apple already offers 128-gigabyte versions of its larger iPad Air and iPad mini. In addition, Kuo also said Thursday that the "iPhone 6" will boast a barometric pressure sensor, which he believes will provide support for more indoor navigation applications, as well as new health-related functions related to spirometry. Kuo also believes the next iPhone will have a programmable power button, which he said will be "programmable to being integrated with specific applications." The "iPhone 6" is believed to move the power button from the top of the device to the right side, allowing more easily for one-handed use with larger 4.7- and 5.5-inch screens. While Kuo sees those new additions coming once the "iPhone 6" is formally unveiled next week, one feature he doesn't expect to see is a costly sapphire display cover. Sapphire screen hype for the "iPhone 6" was largely driven by hopeful fans after Apple signed a $578 million deal with GT Advanced Technology for supply of the material. But Apple already uses sapphire on the Touch ID fingerprint sensor for the iPhone 5s, as well as the rear camera lens on the iPhone 5s and iPhone 5c, and use of the material is expected to expand even further this year with new iPhone and iPad models —uses that could explain the exclusive arrangement. Apple is set to hold an event next Tuesday, Sept. 9, where it is widely expected to show off its latest iPhones, as well as offer a sneak peek at the company's wearable "iWatch." Kuo also believes that Apple will debut a new iPad Air at the jam-packed event, adding a Touch ID fingerprint sensor and new gold color option to the company's full-size tablet. The keynote presentation from the Flint Center in Cupertino, Calif., will kick off at 10 a.m. Pacific, 1 p.m. Eastern. AppleInsider will be there with full, live coverage of Apple's announcements. For up-to-the-minute alerts, be sure to install the official AppleInsider app on your iPhone and iPad.